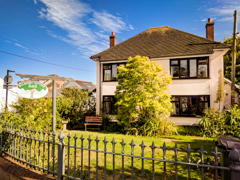 Mulberry Cottage is a family run business in the heart of Bembridge welcoming well behaved dogs and humans alike. 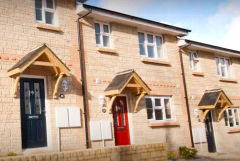 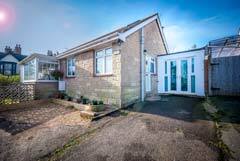 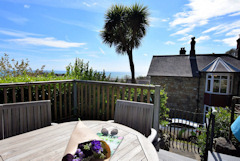 Welcome to Church Mews, a stylish and modern 3 bedroomed holiday home, providing accommodation for up to six guests. 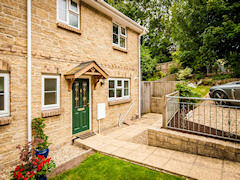 Church Mews is in a great location enjoying the peace and tranquillity of the area, just on the edge of the picturesque Shanklin Old Village. 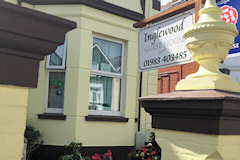 Jon and Justine would like to welcome you to Inglewood Guest House, a homely guest house situated only 2 minutes gentle walk to the lovely blue flag award winning beach. 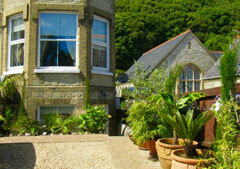 Inglewood offers comfortable, friendly accommodation in a relaxed atmosphere. 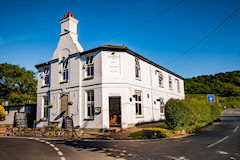 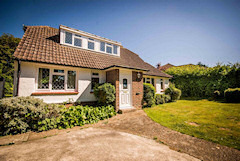 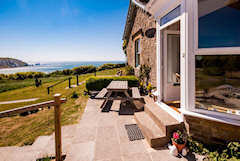 View our collection of quality Isle of Wight holiday cottages covering coast and countryside locations on the Island from Cowes to Freshwater. 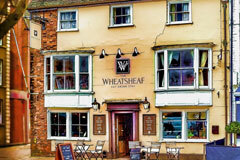 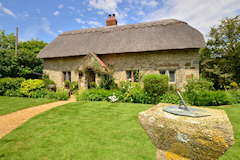 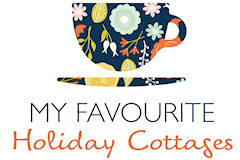 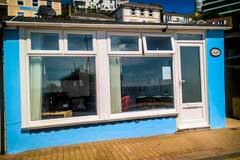 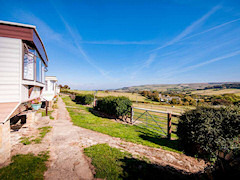 Cottages range in size from large properties offering group accommodation to cosy cottages for couples.